Normandy’s wood grain characteristics are exceptional. 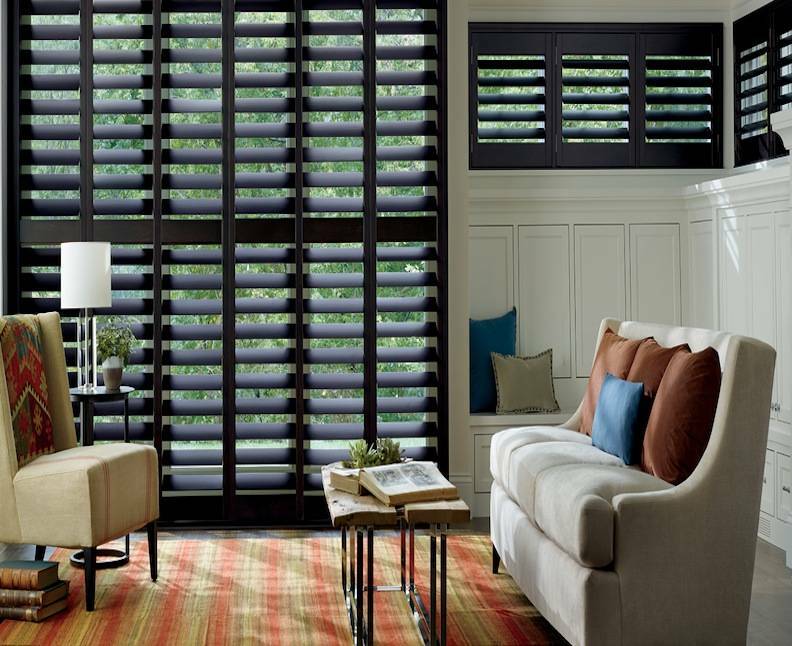 With stain, the distinctive wood grain has an enhanced color, depth and character with the inherent texture of the timber. 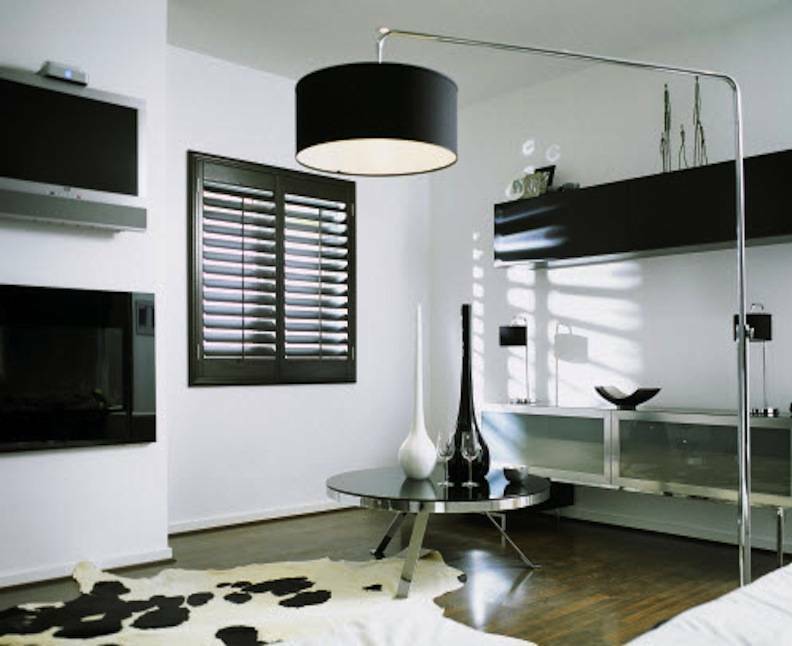 With paint, the white finish gleams softly off the polished surface. What ever your personal style – warm and rustic, or sleek and refined, you are sure to find the perfect match for your décor. 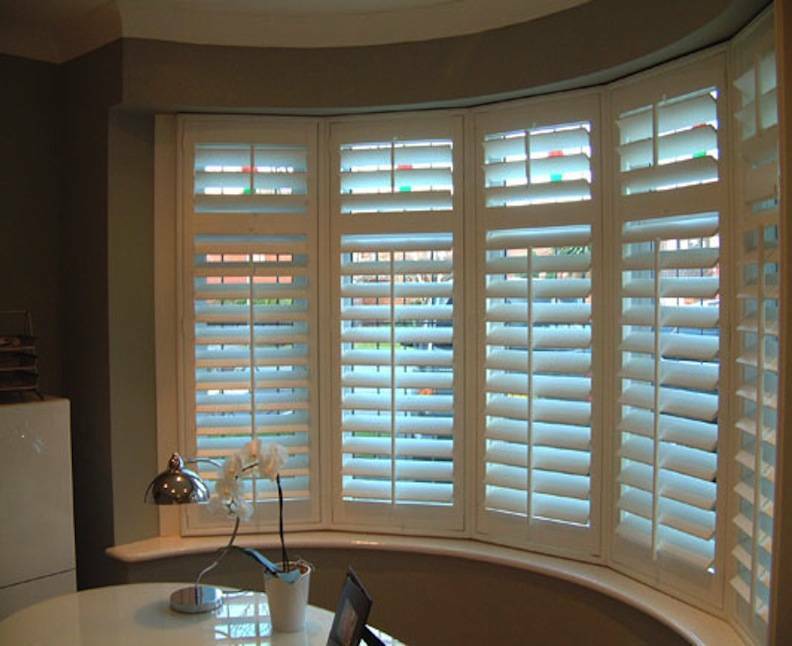 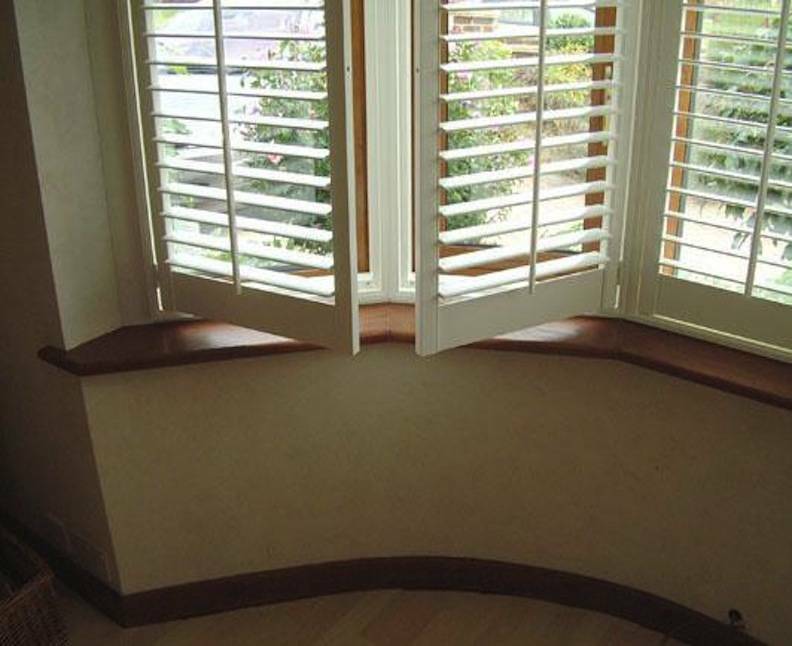 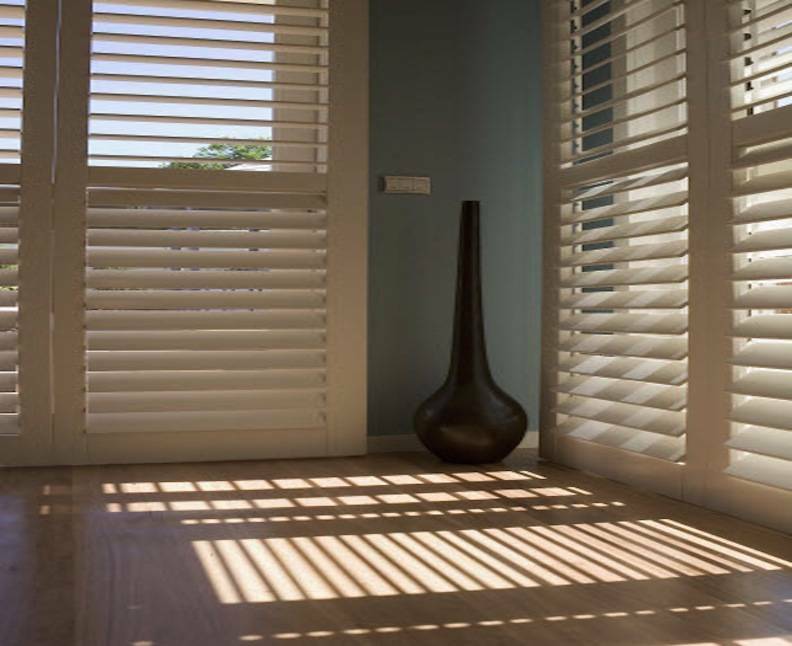 At Norman we believe the best shutter is the result of meticulous management of each step in its creation. 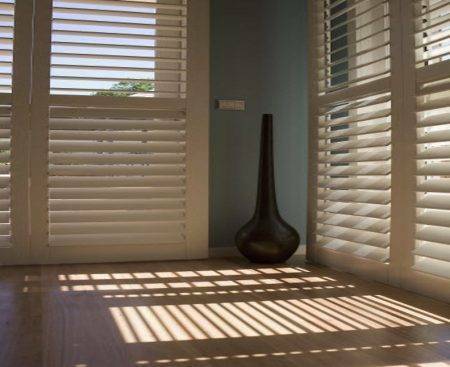 Every step: research and development, product design, raw materials sourcing, handcrafting, quality control, and even packaging are carried out with one goal, to bring you matchless quality, durability, and long-term value in your Norman investment. 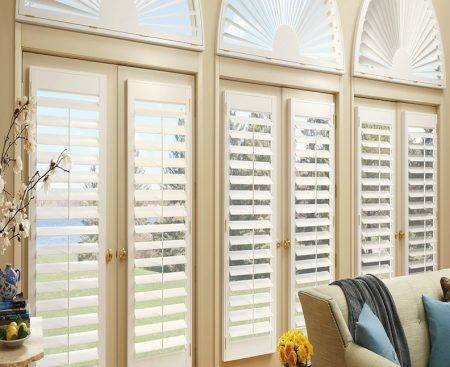 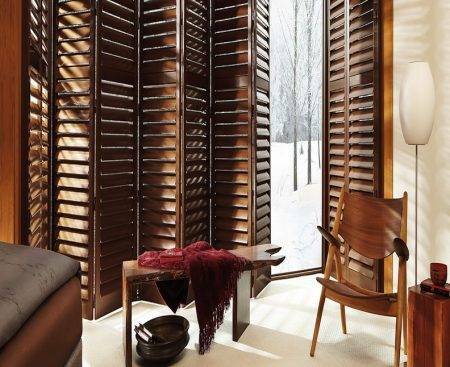 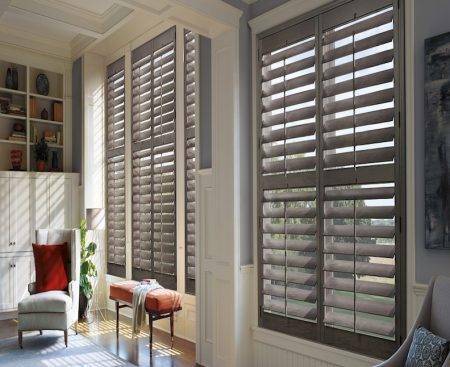 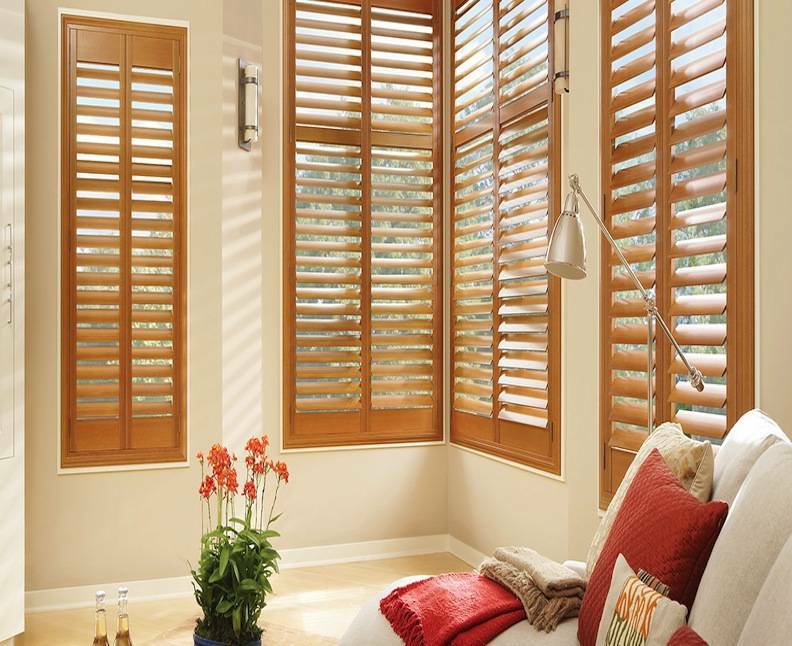 Norman showcases a full line of premium custom shutters ranging from wood composite, advanced polymer, to environmentally friendly wood shutters and prestigious solid wood shutters. 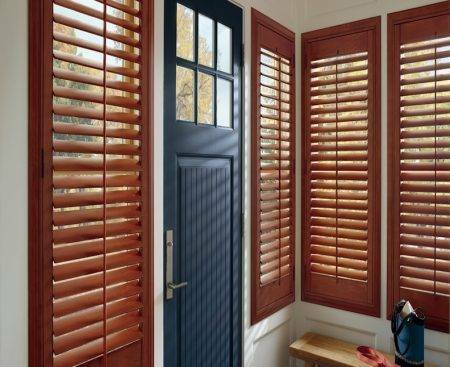 We offer the most exquisite qualities that are clearly above the industry standards, designed to enhance your overall shutter ownership experience. No matter what size, shape and color, we have you covered.